Shane Clifford is the executive vice president for the Permal Group where he is responsible for broadening the group’s world-wide footprint. 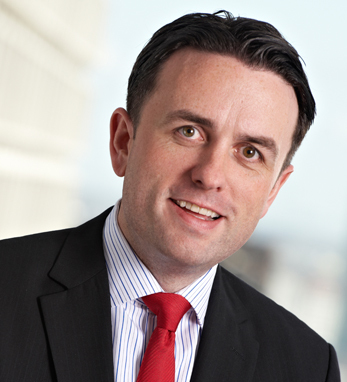 Before joining Permal in 2008, Shane covered the U.K., Ireland, and Middle East markets as a vice president for BlackRock in London. He began his career in New York and New Jersey working for Merrill Lynch, where he held numerous positions covering institutional markets in the Americas. Shane currently lives stateside with his wife, Tricia, and three children, Liam, Owen, and Sean.